and striving for continuous improvement & performance excellence. 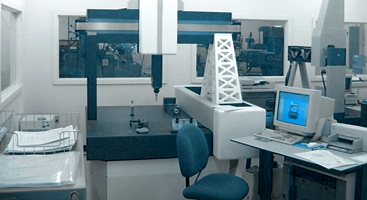 with advanced equipment creates a precise & accurate final product. higher quality comes from proper training & continuous improvement. 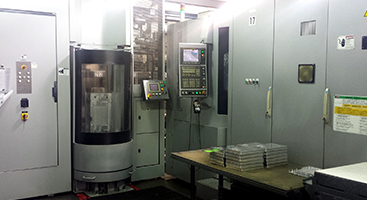 Our quality control laboratory is staffed with highly qualified personnel to ensure that your machined parts will be made exactly to print specifications. 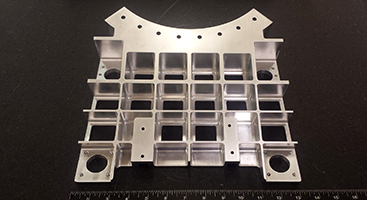 Our specialty is numerically controlled milling and close-tolerance turning of complex machined parts, as well as tooling, prototype & developmental machining. See a preview of our capabilities, skills, & craftsmanship in our photo gallery of past work we have done for the aerospace, technology and medical industries.